Cambridge hand blender HB 7307 Hand Blender – contains a control switch with variable speed. 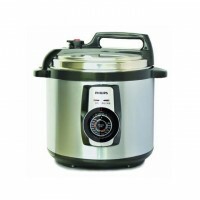 It is Ideal for the preparation of delicious soups, milk-shakes, mixture, sauces, vegetable chopping and beating. It has a stainless steel blending stem for using with boiling liquid. Popular products with unpopular price range. 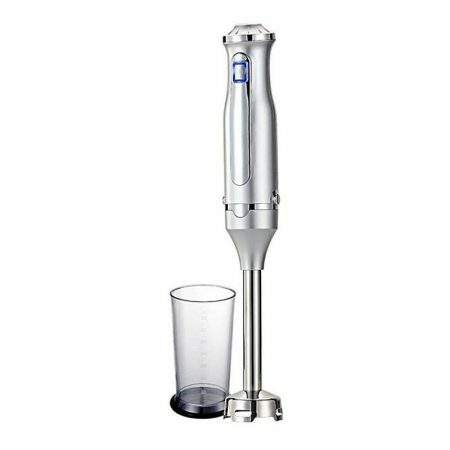 Get the Cambridge HB7307 Hand Blender , available at the biggest site of online shopping in Pakistan. Go crazy and go carting, now!